I’ve been desperately trying to recreate the complicated and intriguing peach tea cupcake recipe I found on Paula Deen’s website ages ago, but have been unable even to equip my kitchen with all the necessary ingredients and tools until now. The recipe calls for overly ripened peaches, so I bought several peaches that were nowhere near ripe, and waited for them to ripen. Then, I bought mint as a garnish, returned home to my peaches only to find that they had become extra furry — moldy, in fact. These went in the trash right away. I bought four very ripe peaches to replace the first lost cause, and pledged to bake the following day. After a busy day of working in a psychology lab as a research assistant and babysitting a family as, well, a babysitter, I returned home to start my cupcakes and was hard at work until close to midnight. To add further insult to injury, one of my peaches molded over night. I was quite perturbed! 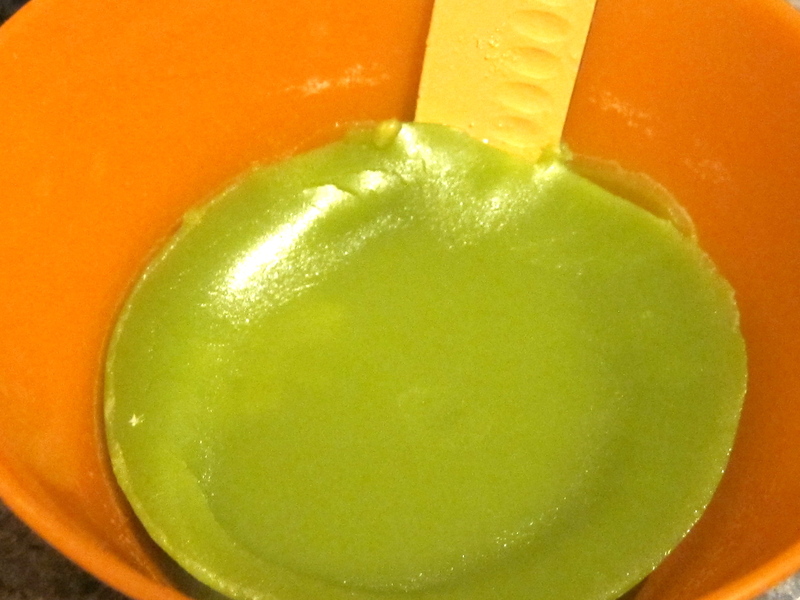 I made Earl Grey tea-infused butter relatively early in the evening so that the melted butter would have time to solidify by the time I wanted to use it. 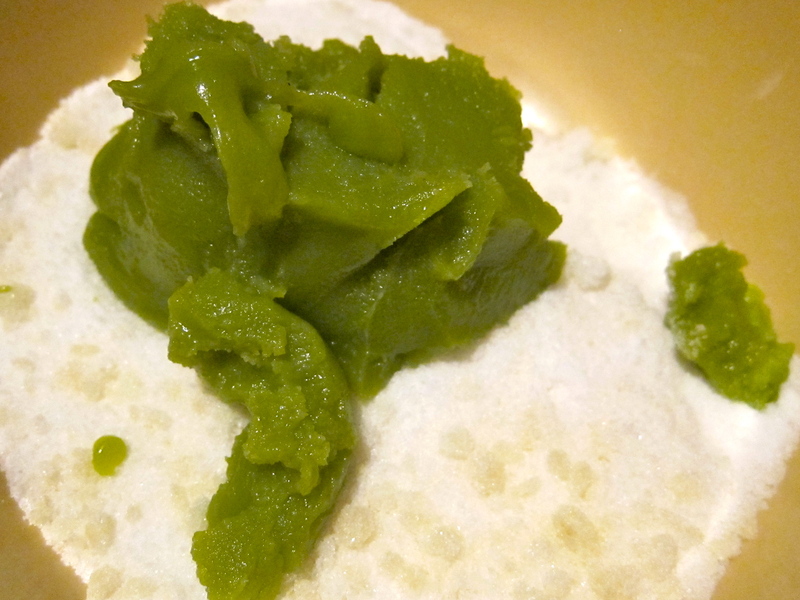 There were no pictures online of what the butter should look like once infused with tea, but mine took on a nice olive green color and looked totally unappetizing. Overall, these cupcakes have the strangest texture I’ve ever seen in a cupcake. When they were done baking, they sort of looked like sponge cakes, and when I ate one sans frosting but fresh from the oven, it felt like I was eating peach tea. It was a very bizarre and enjoyable experience. 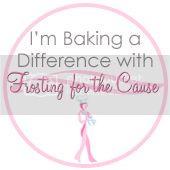 I chose to pipe on my frosting because I loved the picture on Paula Deen's website, and wanted to replicate the look of those cupcakes. Cupcake Recipe found and Frosting Recipe adapted from Pauladeen.com, created by Stefani Pollack of cupcakeproject.com. Pour the mixture through a fine strainer (sieve) and press hard on the tea leaves to squeeze out all the butter. If you spill any leaves into the bowl, grab another and restrain. Those are the messiest looking instructions I’ve ever seen. Sorry about that. The rest of the steps will be more straightforward I promise. Peach Tea Cupcakes: Yields 18 regular cupcakes, but I decided to make 12 regular size cupcakes and 12 mini cupcakes. 24 > 18 — It’s pretty simple math. I adapted the frosting recipe slightly because I only had 2 tablespoons left of butter. 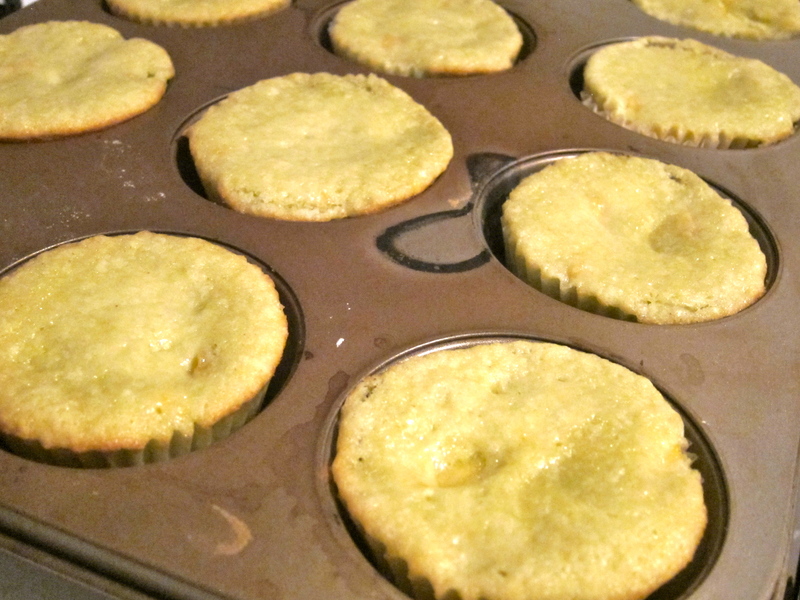 In fact, after these cupcakes, I’ve exhausted my butter, powdered sugar, and all-purpose flour supplies! 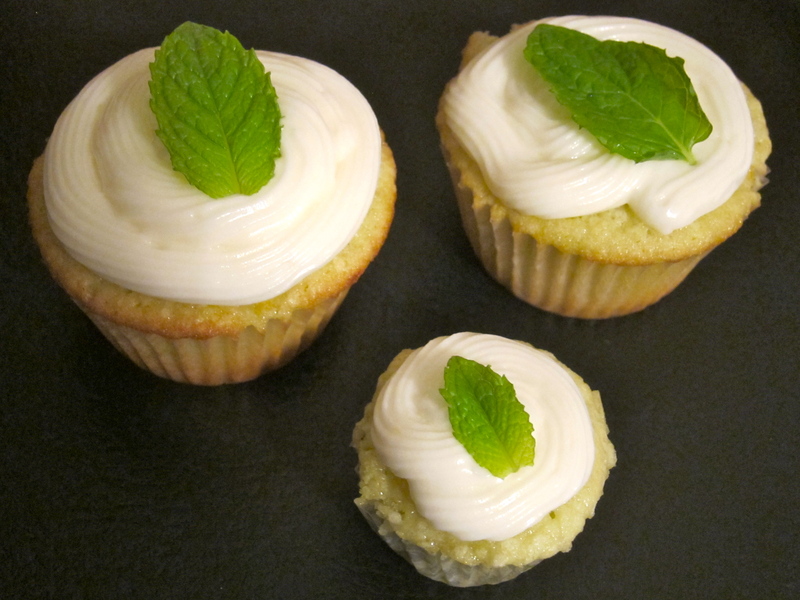 I can’t complain much though because the resulting Peach Tea Cupcakes Topped With Cream Cheese Frosting Garnished with a Mint Leaf (whew, that’s a mouthful!) were totally worth it. My dutiful taste testers have named it a favorite! 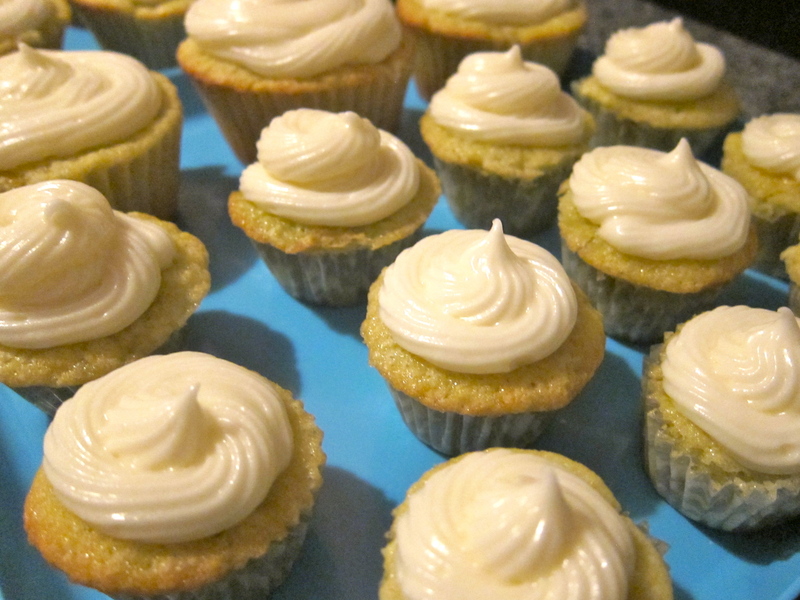 Practice piping into your bowl of extra frosting (waste not want not) and once you’re comfortable, pipe cupcakes from the outside in. For a better description of how to use disposable pastry bags, check out bakeat350.blogspot.com's tutorial. 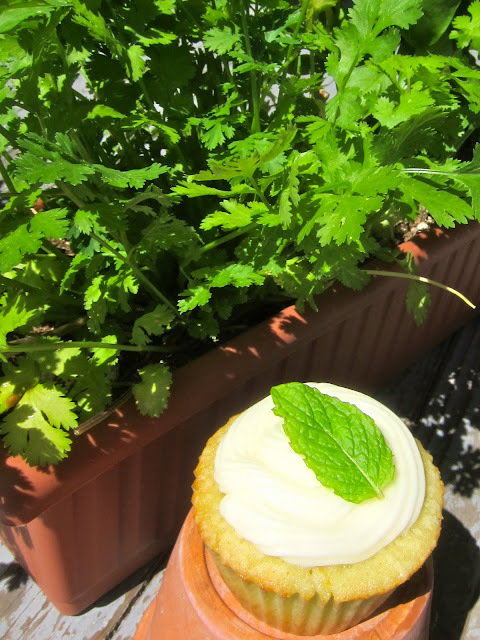 And while I don't actually grow mint in my little herb garden, I thought it would still be appropriate to set up a photograph with a plant in the background — just pretend that plant isn't cilantro! English, Prison, and Cookies... OH MY!